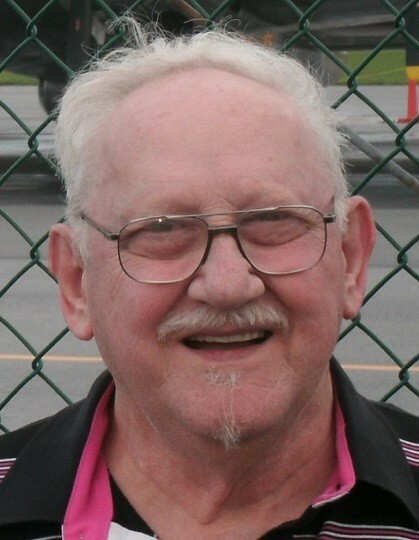 Stanley – James W. “Jim”, Sr., 84, Summerhill, went to be with his Lord and Savior on April 8, 2019. Born on December 12, 1934 in Altoona, son of Miles M. and Mary A. (Kiel) Stanley. Preceded in death by his parents; wife, Melverta, M., “Bert” (Mathieson) Stanley; sons-in-law, Mark R. Reynolds and Michael J. Kauffman. He is survived by his loving children, Jerilyn E.C. Reynolds, Jerome, PA, James W. Jr., (Pamela), Palmyra, PA, Miles M., (Cheryl), Davidsville, Laura M., (Patrick) Greenwood, Johnstown, Kim R., (Mark) Connors, Southmont, Jeffrey R., (Michele), Lititz, PA and Beverly D. (Kai) Kauffman-Hoffman, Richland Township; grandchildren, David (Brittany), Joshua (Jessica), and Jared Reynolds, Jessica, and James Stanley III, Matthew (Sarah) and Jennifer Stanley, Kevin (Sara) Greenwood and Michelle (Billy) Blough, Sarah (Tyler) Petro, Stephanie (Stephan) Caputa, Christine and Carissa Connors, Ryan (fiancé, Amanda) and Nichole Stanley, Austen, Alexis and Spencer Kauffman; great grandchildren, Issak and Ella Stanley, Adrianna and Brynleigh Reynolds, Mark and Logan Reynolds, Weston Blough, and Declan Caputa, and numerous nieces and nephews. Jim was a graduate of Portage High School and later from the National School of Meat Cutting. He was a US Marine Veteran. Jim retired from Bethlehem Steel, Coke Plant. He was a member of Davidsville Community Church and its “Keenagers” Senior Group. Jim enjoyed watching old Westerns going to antique car shows and Lionel Trains. He had a great sense of humor and loved spending time with his family. Friends will be received from 3-7 p.m. on Friday and from 9 a.m. until time of service at 10 a.m. on Saturday at the Harris Funeral Home, 500 Cherry Lane, Richland with the Rev. H. Don Rough officiating. 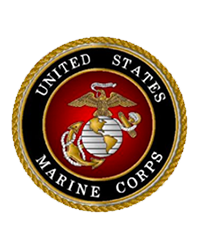 Interment will be at Forest Lawn Memorial Park with military rites conducted by Conemaugh Valley Detachment #287 Marine Corp. League Ritual Team. On line condolences may be posted to www.wharrisfuneralhome.com.